You can stream and download these webinars from V2020’s Symposium! Marshal West will be talking about the “Get Alarmed Tennessee” program that installed over 100,000 smoke alarms in high-risk areas and has resulted in a 28% reduction in fire deaths. Ms. Wood will talk about removing barriers, making data more accessible and creating a more positive attitude towards data reporting. As a result, they have increased reporting levels from 31% to 83% of departments in two years. Chief Sawyer will explain that by using a detailed analysis of fire data, Philadelphia launched a pilot program for a focused smoke alarm installation program in high risk areas that resulted in a 30% improvement as compared to the rest of he city. 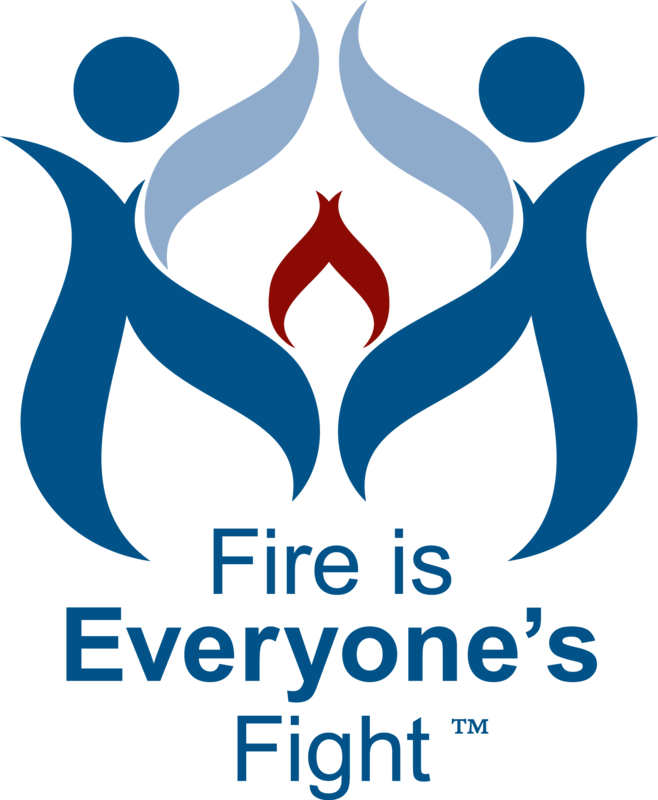 You will also learn more about the free, online V2020 Fire Safety Materials Generator and other resources available on the Vision 20/20 website.